3. Go to Price Breakdown. Update the details on the Claimant / Scheduler Details. Input the person(s) responsible for making claims for payment. 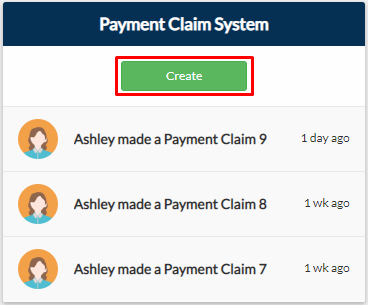 Input the person(s) responsible for making claims for assessing claims. 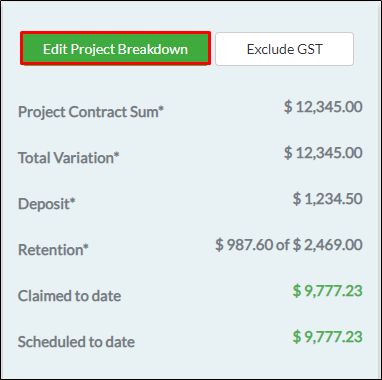 If you have enabled the Payment Schedule, it will display right below the Claimant Name panel. 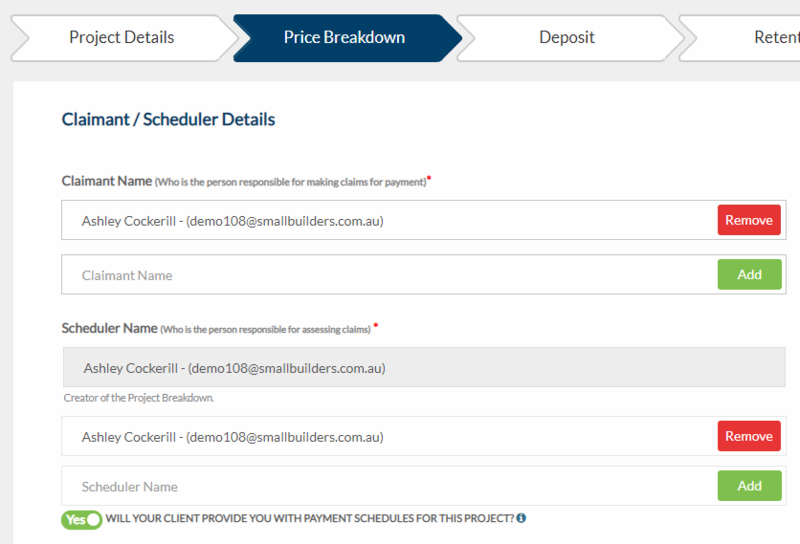 If not, click the toggle button to enable payment schedule and set the scheduler for your claims. 2. 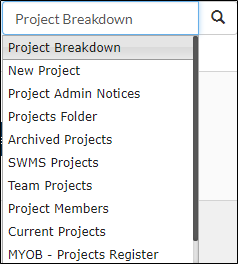 Under On-going Projects are projects with an existing project breakdown. Click Update PC to the project. 3. 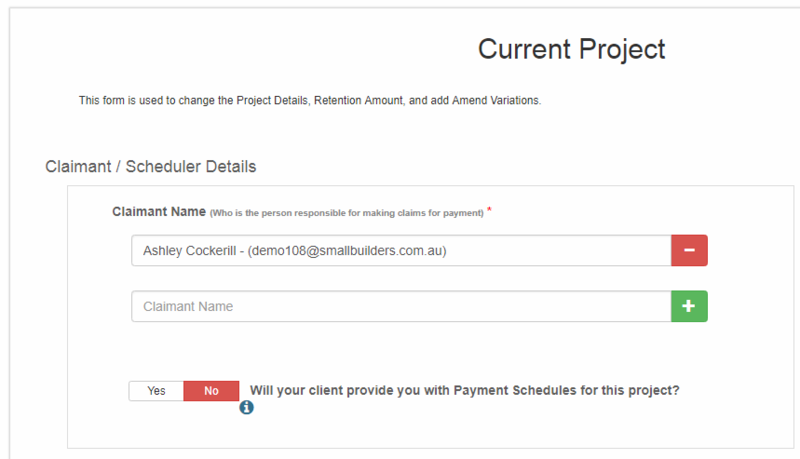 You will be redirected to the Project Breakdown form of the project. Update the details on the Claimant / Scheduler Details.